Existing homes can be fitted with state-of-the-art Honeywell wireless or hardwired alarm systems to accomodate any size home. 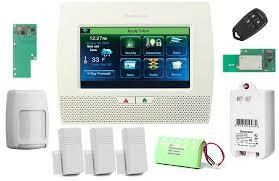 *All systems are capable of 2 way voice monitoring. *All systems have cellular monitoring so there is no need for a home phone. 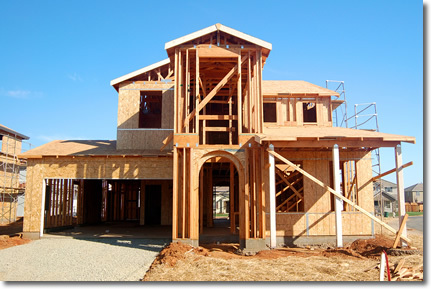 During construction we can prewire the entire system to even include smoke detectors that satisfy the residential fire code, so you never have to replace batteries in your smoke detectors again. 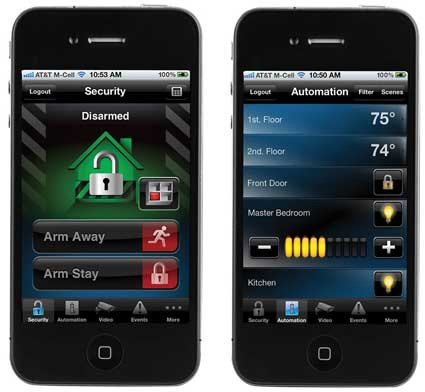 Arm and disarm your security system, allow visitors access into your premises and view cameras remotely right from your phone with our Total Connect app. 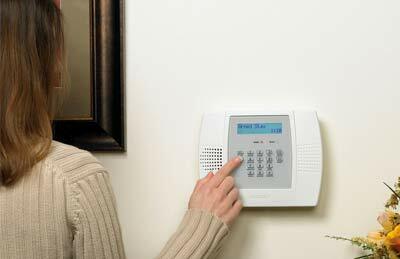 Our state of the art systems offer complete safety with intrusion protection, personal medical panic, fire, carbon monoxide, and flood alarms to ensure the safety of your home and family. 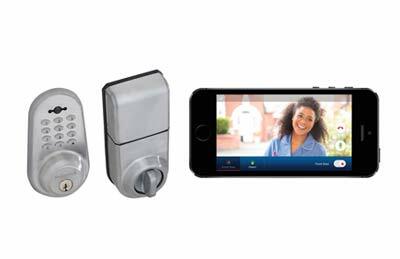 Gain entry into your home or business right from your phone with our Total Connect app. 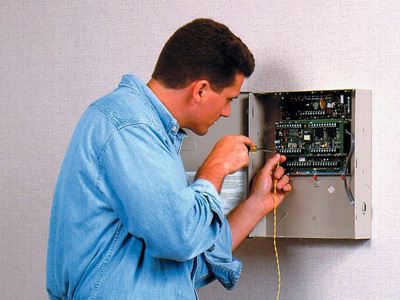 Our state certified technicians will professionally install and test each component of your new system. We work around your schedule and offer flexible installation times. 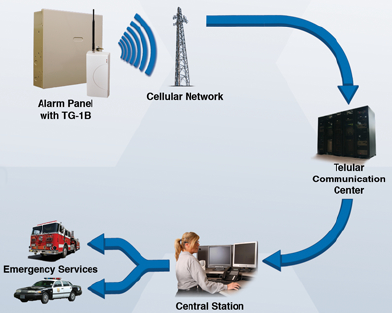 Allows you to easily communicate with our central monitoring station in real-time during an alarm event. 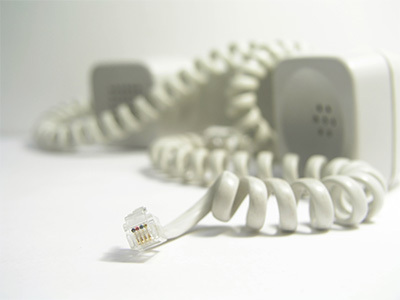 Cellular technology eliminates the need for a landline and ensures the most reliable connection to our central monitoring station. Get immediate notifications upon all visitors coming and going from your home or business. View live or recorded video from your interior and exterior color cameras. 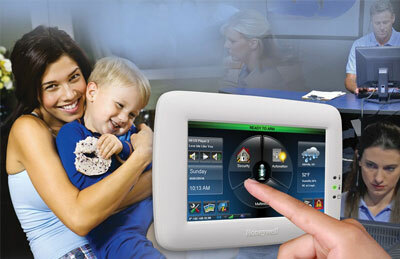 Monitor your kids, pets and valuables in real-time.